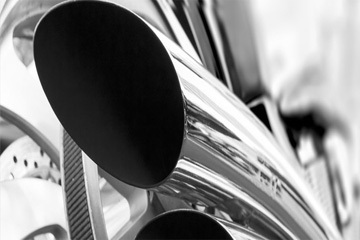 Are you looking for a custom exhaust system for your vintage car in Western Melbourne? 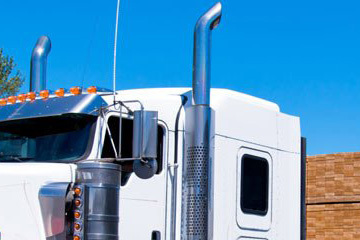 Or perhaps you need help getting more performance out of your heavy truck or vehicle? 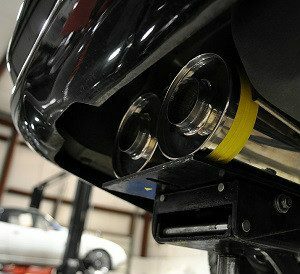 Whatever your muffler and exhaust needs may be, we’re sure our team of experts will be able to find a solution. And with our convenient location in Laverton North and fast drive-in, drive-out same-day service; it really is a no-brainer. Our experienced team have worked on all makes and models of vehicles ranging from small hatchbacks to large trucks. We also service vintage and custom cars that need something a little bit more unique. 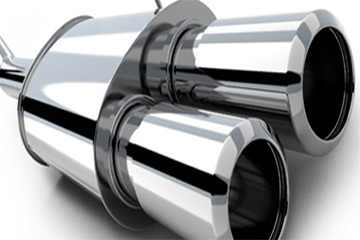 So, whatever you’re looking for, look no further than Radiant Exhausts. We understand that your vehicle is important to you. Whether you use it to take your kids to school or simply need it to get to and from work every day, we know that you can’t be without your car for long. That’s why our state-of-the-art facility in Laverton North is fully equipped with all the most advanced and efficient technology, with our extra high ceilings and hydraulic lifting equipment ensuring we can install your new exhaust system in no time at all.